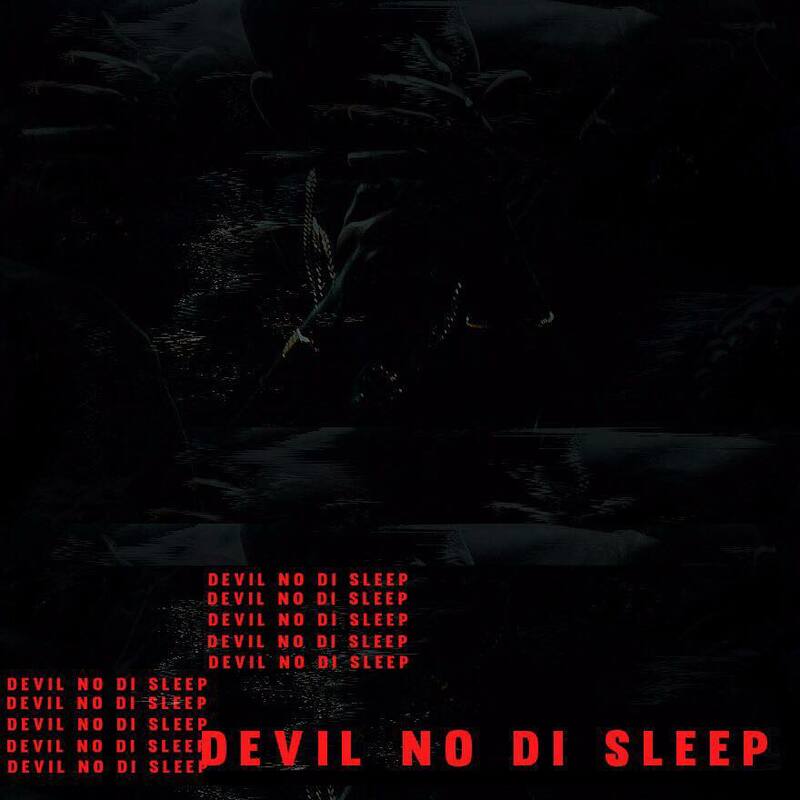 Cameroon’s rap god Jovi unleashes the visuals to his recently released single titled “Devil Ney Di Sleep”. The video is filled with swag, attitude and all you might expect from a Jovi video. The Video is directed by music video veteran Ndukong aka February 16th. Next articleNabil IV Real returns to radio with 2 hot new shows, after 9years!